Children with Autism Spectrum Disorder (ASD) exhibit a range of impaired social, communication and cognitive skills that can significantly impede their participation in school, their families and society overall. ASD affects 1 in 100 Australian children and is four times more prevalent in boys than in girls. This also means that ASD impacts 1 in 100 Australian families. 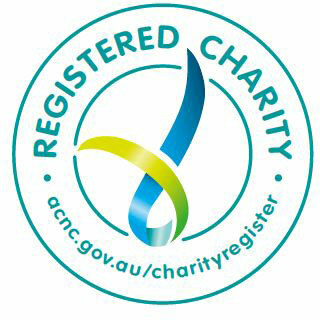 ASD prevalence figures are growing. More children are diagnosed with ASD than with AIDS, Diabetes and Cancer combined. Whilst there is no ‘cure’ for autism, many children with ASD are capable of significant development with suitable therapeutic support. Autism is a wide range spectrum disorder: it is different from individual to individual. Some children with ASD can be very social and achieve academically. 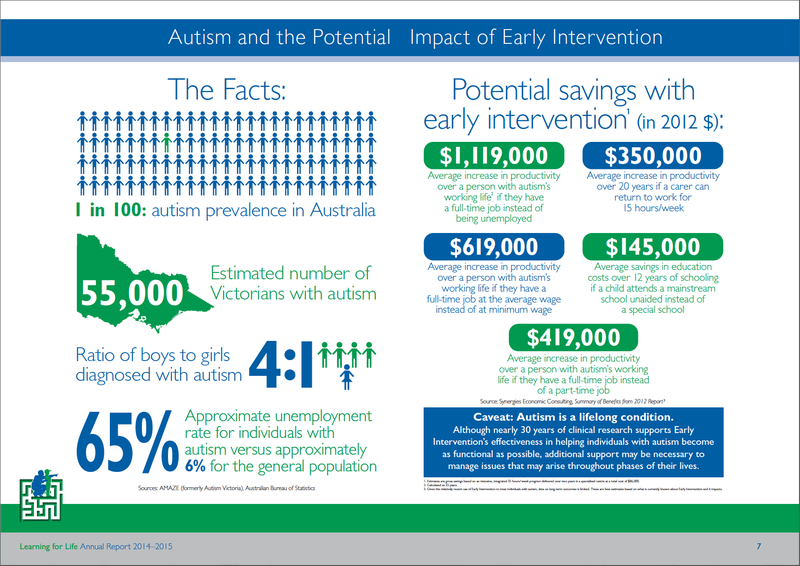 Early intervention therapy can reduce the potential social costs over a person with ASD’s lifetime by up to $2 million. To learn more about the organisations and information sources available on Autism, please visit our Online Resources.